The Buccaneer Hotel on St. Croix to welcome vacationers starting November 1. 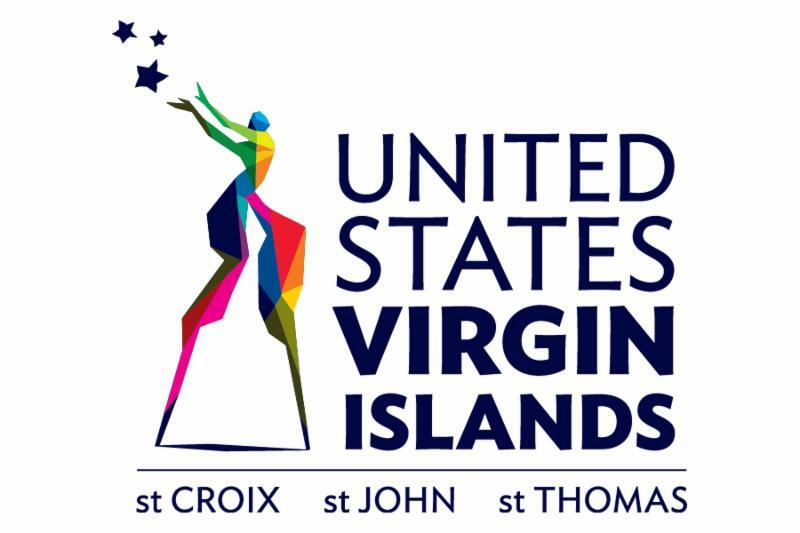 U.S. VIRGIN ISLANDS (October 12, 2017) - The U.S. Virgin Islands is getting back to the business of welcoming visitors to its shores following Hurricanes Irma and Maria, which struck the Territory last month. Additionally, the resort will host the annual St. Croix Coral Reef Swim on November 5. Now in its 22nd year, the race attracts fitness swimmers and world-class athletes who compete in various swim courses, culminating at The Buccaneer's Mermaid Beach. "We are working closely with our airline partners to ensure there are commercial flight services to meet the needs of our residents, businesses, visitors and the numerous professionals who are supporting the hurricane recovery," said Commissioner Nicholson-Doty. "We will continue to advocate for expanded service as more of our hotel properties reopen and demand begins to grow in the marketplace," she said. The storms' impact to the Territory's hotel inventory was not as extensive in St. Croix as it was in St. Thomas and St. John. In addition to The Buccaneer, Caravelle Hotel & Casino and Tamarind Reef Resort in St. Croix are currently housing relief workers. Many of the Territory's beaches are getting set to reopen in the weeks ahead, pending the completion of water quality testing by the Department of Planning and Natural Resources.